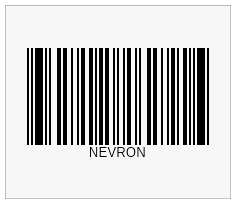 designed to provide 1D and 2D barcodes to your .NET applications, rich text documents and reports. 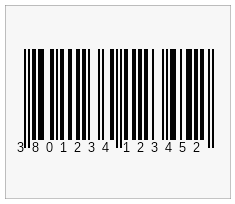 NOV Barcode for .NET helps you embed barcodes in your .NET applications quickly and easily. 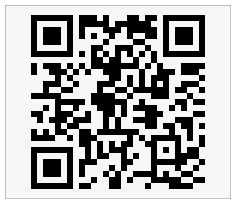 The solution is fully customizable and provides support for all industry standard barcode formats. The different types of barcodes are implemented as widgets, so you can easily embed them in your NOV based applications, NOV Text Editor and NOV Diagram documents.